Today we enjoyed our Year 2 Judaism Faith Day. We learnt the story of David and Goliath. 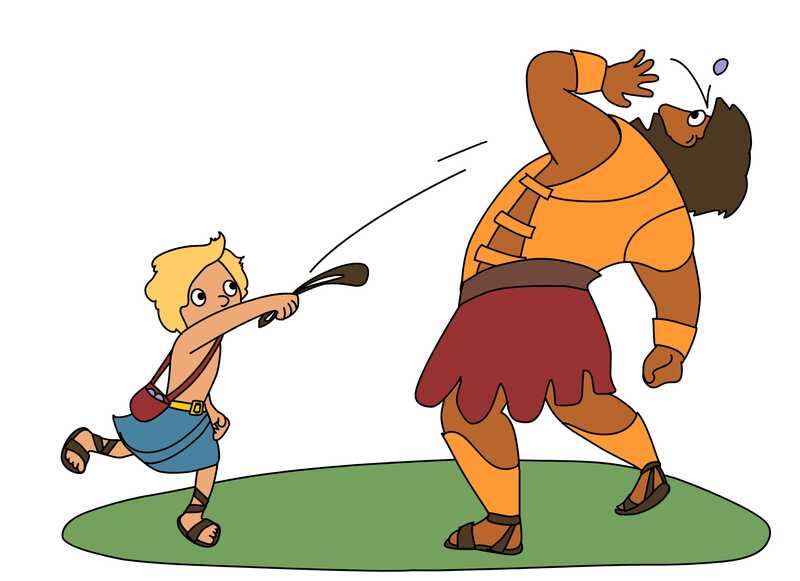 Can you write a blog post to explain how David or Goliath was feeling at the start, middle and end of the story? What else did we learn about the Jewish faith? This week Year 2 enjoyed a visit from some members of the Worksop Fire Station crew who tested our knowledge about the similarities and differences between fire fighting now and in 1666. Unfortunately they had a call out before we managed to look at the fire engine and complete some challenges but hopefully they will be back in school soon! Can you remember any of the similarities and differences we spoke about? In maths this week, we have been trying hard with our counting in multiples of 2, 3, 5 and 10 and using these to help solve some multiplication and division problems. Maybe you could continue practising your 2s, 3s, 5s and 10s at home. Can you write out the fact families for the 3 x table? Next week we will be putting our design and technology skills to the test as we build moving vehicles (fire engines) using our axle and wheel knowledge. We will need lots of cereal boxes to build our engines, could you bring some from home please? Yesterday, we had a great time celebrating World Book Day in our pyjamas. We had a special assembly, lots of fun activities relating to books and we got to choose a story to listen to from the grown ups around school. Mr Littlewood shared his favourite story with us in the afternoon, he didn’t even have a book! He told us his story from memory. Year Two would love to know what your favourite story is, and why. We have had an incredibly busy first week back after half term, I am becoming more proud each day of the effort and attitude to learning in our class. Keep it up! Tomorrow we will be having our first philosophy session of this half term. Our concept this term is disasters. Can you think of any questions you would like to explore about disasters? Remember our questions must be contestable – that means there needs to be more than one possible answer! Our learn-its this half term are our 2 x tables. Can you think of a maths word problem for the other children to solve that involves the 2 x tables? e.g. Mully has 2 pen pots. Each pen pot has 3 pens in it. How many pens does Muly have? This term, year 2 have been extremely lucky to have Mr Roberts working in our classroom We have enjoyed lots of exciting learning opportunities with him. What has been your favourite Mr Roberts moment? After half term we will be continuing with our Great Fire of London topic and exploring a bit of design and technology learning. Have you started your projects yet? This term we have been talking about special things as part of our RE work on different world religions. We have spoken about various special things and how they have sentimental value, something that can’t be replaced! This was mine, my lucky pixie, given to me by my Nannan. What were your special items that can’t be replaced? Next week we will be looking at a special person in both the Christian and Jewish faiths, Joseph the dreamer! He has a favourite coat, we will learn all about it. Have you got a favourite item of clothing? Why is it special? What do you wear it for? This term in Year 2 we are learning all about the Great Fire of London. So far we have found out where and when it started, who the key people involved were and why it spread so quickly. Can anyone set the rest of the children a challenge? Maybe you want to find out something new, you can ask me questions too! Our learn-its this term are the 5 x tables. Can anyone write a problem using the 5x tables? Should we always believe what it written in someones diary? Maybe you could continue our discussions with your adults, what do they think? On Thursday we had our RE enrichment day, looking at the concepts of Christianity. In year 2, we focused on Gospel, learning all about the ‘Good News’ Jesus spread after his incarnation. Can you remember any of the stories we have learnt that are part of the Gospel? What did we learn from them? Today we have been learning about Europe! We have written some questions together where we would like to find out more about two of the countries in Europe – Germany and France. I wonder whether you could answer any of the questions by doing a google search. France – What is the big tower called? Is it hot? What do the people that live there eat? What animals live there? Have they ever won the World Cup? Germany – How many people live in Germany? What animals live there? What is the capital city? What language do they speak? Do they have a Queen? Wow! Year 2 have been extremely busy! We have learnt about the continents and the oceans in Geography. How many of each were there? Last week we learned that 3 x 10 = 30 and 4 x 10 = 40. Miss Lambert on Fire Fire! Archie cassidy on Fire Fire! Layla stanley on Fire Fire!